While reading about instances of discrimination and African American health activism in Alondra Nelson's book Body and Soul: The Black Panther Party and the Fight Against Medical Discrimination, I started wondering about the extents to which black writers had addressed topics related to health inequality. What kind of responses to medical discrimination had novelists and poets presented? Given how widespread the lack of and barriers to health access have been over the last century and more, I figured that black writers would have certainly addressed health-related issues. Maybe, I'll eventually identify several examples in works published over the years. 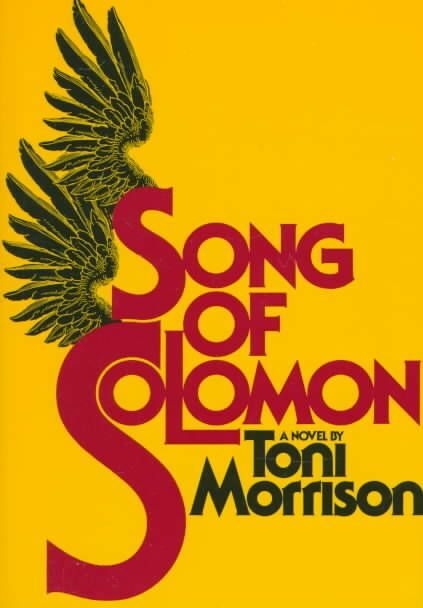 For now, what came to mind right away was the beginning of Toni Morrison's Song of Solomon (1977). The novel opens with a character preparing to attempt human flight by jumping from Mercy hospital. In Morrison's novel, many black residents in the town refer to Mercy hospital as "No Mercy" hospital because prior to 1931, the hospital officials and staff had refused all expectant black mothers from giving "birth inside its ward and not on its steps." The black community's designation of that medical institution as "No Mercy" hospital is a humorous, biting critique. The tweaking of the official "Mercy" into the more fitting "No Mercy" serves as one illustration of a black community's possible response to medical discrimination.